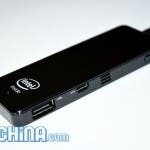 The internet was abuzz with the ‘all new’ windows-on-a-stick concept some days back when Intel showcased its Compute Stick at the CES. 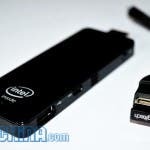 The Compute Stick has a frame that’s only just bigger than the classic Chromecast streamer, but instead of simply mirroring another device’s display, the Compute Stick runs a proper (read: Windows 8.1) desktop OS. Android powered ones have been around for ages, but Windows 8.1 on a stick was new. A price tag of US$149 comes along with the Windows version of the Compute Stick (US$89 for Linux-only), which will be available only in March this year. Turns out, a device that’s virtually the same — from specifications to (almost) the frame — had been announced months ahead of the Compute Stick announcement. No points in guessing where it comes from — China. 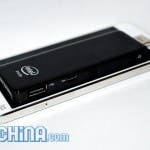 We’re tallking about the T01, which comes from this rather unheard-of Chinese maker called MeeGo Pad. Not only is the device ahead of the Compute Stick in terms of availability, but it’s also cheaper, with a retail price of only US$110 shipped! 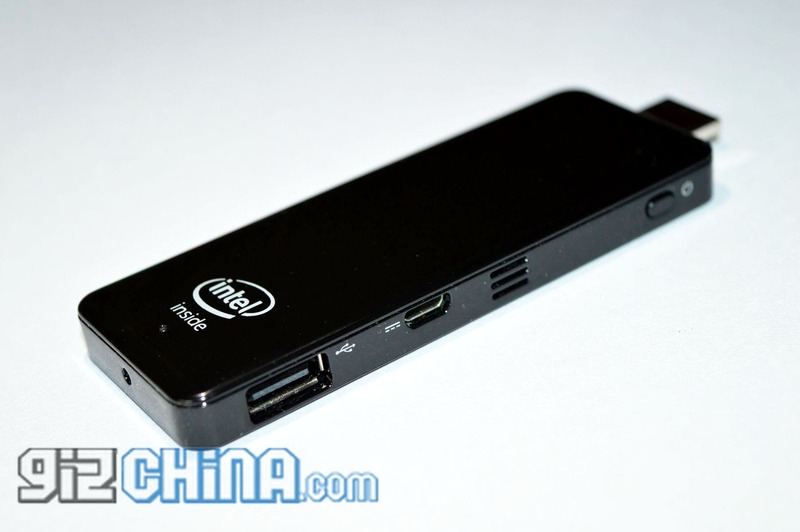 The MeeGo Pad T01 isn’t the most powerful Windows PC that you’ll have come across in the past couple of years. However, it is most certainly the smallest! Depending on how you use your computer, the MeeGo Pad T01 can either be your primary or secondary computer. In my case, the MeeGo Pad T01 served me well enough as my primary computer for a majority of my time. Before speaking about the usage, let me brief you a little about the specifications on this tiny Windows PC. 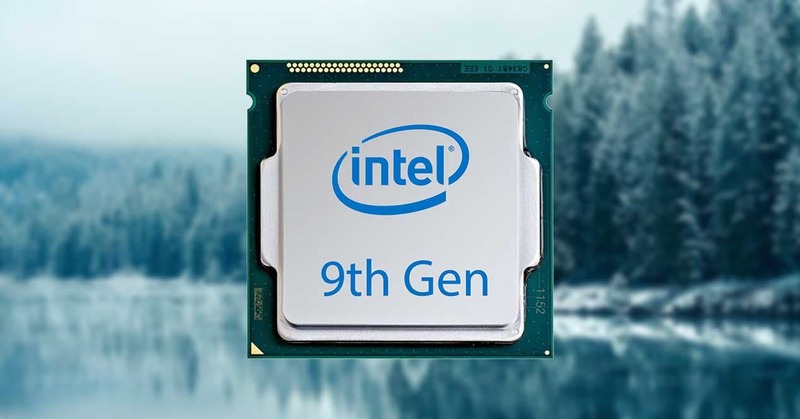 The driving force behind the stick is an Intel Z3735F CPU, which is sort of the poster baby for all budget Windows device makers. Up until now, this was mainly used on inexpensive tablets which sell for around US$80-100. These tablets come with only 1GB of RAM (in the price bracket mentioned), which makes them more of a novelty than a real, usable, portable desktop. In case of the MeeGo Pad T01, the cost for a display, battery, etc. is reduced, which means that the OEM can afford to ship 2GB of RAM which really makes the device usable. 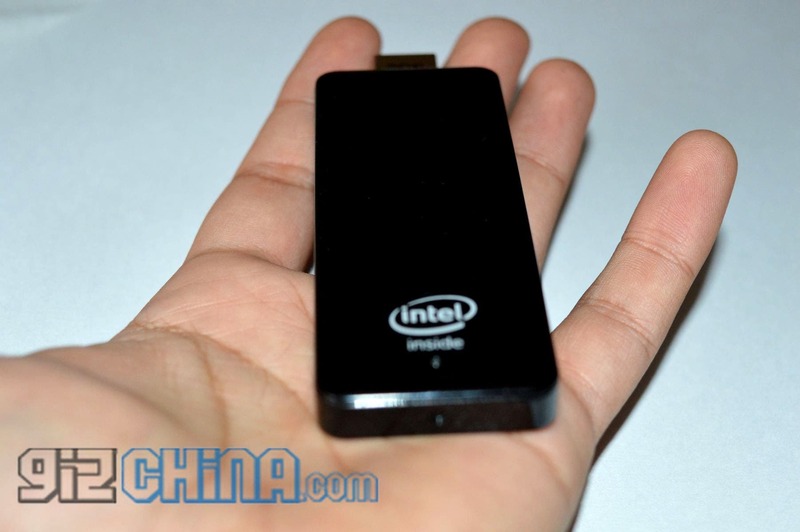 So, 2GB RAM, and the Intel Z3735F quad-core CPU is what you should be concerned about. Other than that, there’s a 32GB on-board eMMC chip that holds the Windows 8.1 OS and then leaves you with some space to get started, before you have to stick in a microSD card… which the MeeGo Pad T01 takes up to 64GB in capacity. A cheaper variant with 1GB RAM and 16GB on-board storage is being sold also, but here we have the 32GB version. 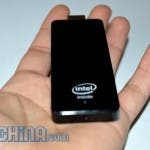 As mentioned earlier, the MeeGo Pad is pretty darn small. Speaking numbers, the device is 10 x 3.7 x 0.9 cm / 99 x 37 x 9 mm. Looks exactly like a USB pendrive, but a little larger. And instead of having a male USB port, there’s HDMI out. The front or top side of the stick has nothing but an Intel inside logo and a tiny blue LED below it. 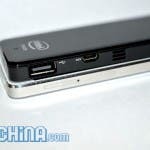 The left edge of the MeeGo Pad T01 houses three air vents, one micro USB port and one microSD slot. The opposite edge has a full sized USB port, another micro USB port, but this time only to accept DC power, and again three vents for air to pass through. The device itself is made out of plastic all around, but its good enough to not leave you wanting. There are a couple of issues with the design though, which I’ll discuss in the next section. I used the MeeGo Pad T01 for writing articles, basic photo editing (think MS Paint), and of course, a hell lot of web browsing with up to 10 tabs open simultaneously on Chrome. I’m happy to report that the MeeGo Pad T01 holds up quite well with all that, and can go on for more. You might experience some slow-downs while browsing with a lot of tabs open, but that’s mainly because of the adapter not getting full WiFi reception. Since the retail box lacks an HDMI extension cable, the stick is hidden behind the monitor which does hamper WiFi reception. You’re advised to get an HDMI extension (also known as male to female HDMI cable) right away if you plan on getting one of these. My daily Windows 7 (I live under a rock) computer also has just 4GB of RAM, out of which about 50-60% is used at max. 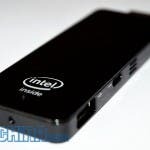 Since the MeeGo Pad T01 has an updated version of Windows, RAM management is much better, which is perhaps why it doesn’t turn out to be a bottleneck, at least not until you’re planning on using the device as a gaming PC. Speaking of gaming, I did a little bit of it… Need for Speed: Underground. Agreed it’s an age old title, but if you ask me anything more than that would be a bit of an overkill for this little awesome device. Check out the gameplay video below, the game was played in highest settings. The monitor 1080p while the game supports a maximum of 768p displays, which explains the black bars around the actual game being played. Boot is extremely quick. To power on the MeeGo Pad T01, you need to hold down on the power button — which is actually the only button on the device — for a couple of seconds and wait for the Windows 8.1 logon screen, which as mentioned before shows up in no time. The MeeGo Pad T01 is more of a productivity stick than a media device, which is why it isn’t the most proficient at video playback. It handles 1080p files pretty alright, but does leave a bit to be desired. Seeking is where it gets slow, and until you do that its as smooth as newly laid tarmac. 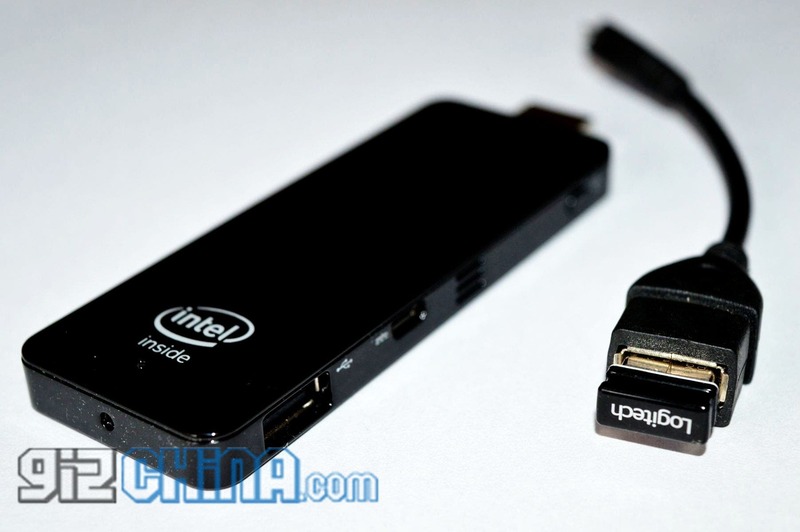 Take a look at this video below to see how the stick handles 1080p video. Please note that it was played in Windows Media Player, and I suspect things would be better on VLC. What about its OS? Wasn’t it supposed to be dual boot? Firstly, the stick doesn’t run a full/activated version of Windows. I expected it to have Windows 8.1 with Bing, which is provided free of cost to manufacturers. It turns out the MeeGo Pad T01 runs some sort of a ‘trial’ version of Windows 8.1, which will prompt you to purchase a licence. 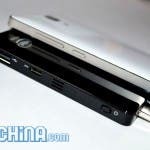 About its dual boot capabilities, the device was advertised that way when it first burst on to the scene last November. However, the Android build for the stick is apparently unstable at the moment, which explains why the MeeGo Pad T01 comes with only Windows 8.1 and no Android. 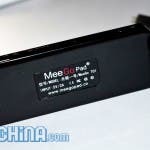 Although the MeeGo Pad T01 is great and everything, there are a few issues the manufacturer needs to sort out in the forthcoming versions of the device. One, it heats up quite fast. The first time I used the stick, I wasn’t really sure if I could go on with it for a few hours… turns out it heats up quite quick but then stays there, doesn’t get too hot. Even while gaming and while browsing the net with 8-10 tabs open, the stick didn’t get any hotter, which is good. If only MeeGo Pad can take care of the initial heating, it would be great. Another thing the makers will have to ponder upon is the number of USB ports. In this version there’s just one full USB port which makes it quite inconvenient at times… after all, you aren’t going to use it without a mouse and keyboard, and say both, the keyboard and mice share the same dongle, you’re still left with only one micro USB port that requires an OTG cable to be used, which also doesn’t come in the package. The ergonomics of the device could get better too. One way is to include an HDMI extension cable, and the other, to move the power button to another location. If you’re using the stick without an HDMI extension cable, reaching out for the power button can be seriously cumbersome. That’s not only because you have to get to the back of your TV to access it, but also because the button itself is position right next to the HDMI out port which when connected to the TV/monitor, makes getting to the power button quite a task. That’s pretty much it with the issues I’ve faced with the device. 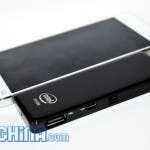 Luckily, everything mentioned has to do mostly with the physical aspect of the device; there isn’t much you can ask in terms of performance, the stick is quite up there for its size. Most people that are out to buy a mini PC for themselves are usually the ones looking to build a budget home theatre PC. If that’s the case with you too, I reckon you go for an Android based TV box instead of this. On the other hand, if you’ve been looking to build yourself an inexpensive 2nd or 3rd computer that you can actually use without worrying about compatibility issues, the MeeGo Pad T01 is the way to go. 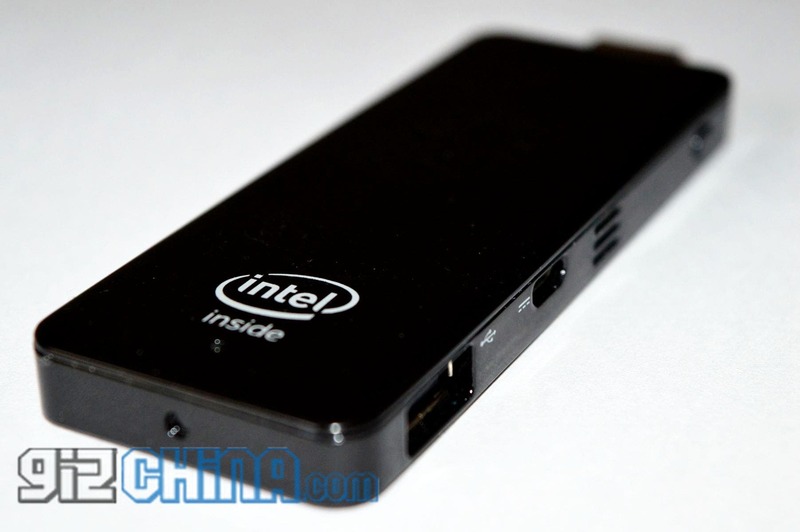 Chrome OS powered boxes didn’t really cut it, and the MeeGo Pad T01 comes with either the same or even better hardware and costs about half as much, so it’s certainly a green signal for the T01 in that regard. In a nutshell, there isn’t anything that the device promises and doesn’t do, which is something we all like to see in any product. There’s always more we’d like to see, and that for me includes: (i) a bundled HDMI extension cable, (ii) eradication of heating problems and (ii) addition of a couple more USB ports. Other than that, the MeeGo Pad T01 is a great first effort, and something a lot of geeks and many end users will enjoy without having to pay a huge sum of money. 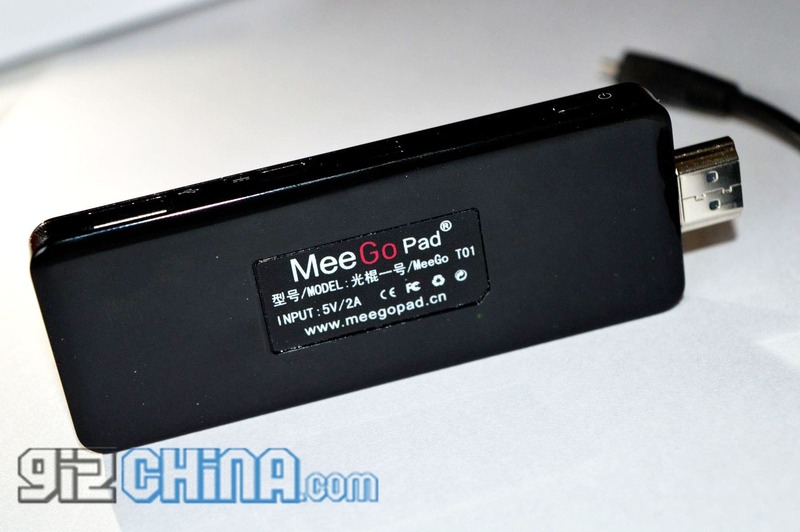 The MeeGo Pad T01 is available in White and in Black at Chinavasion.com for US$109.99. We’d like to thank the folks over at Chinavasion.com, without whom this review wouldn’t have been possible! 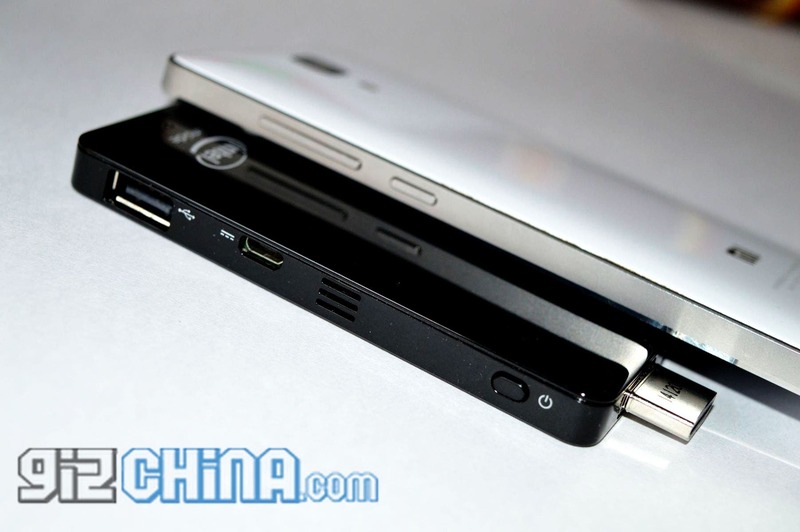 Previous This is what the 64bit Zopo ZP720 Focus looks like in the flesh!